Malt from the 50th anniversary Maris Otter barley harvest is on the market and will be available to brewers for the production of craft beers for the next ten months or so. 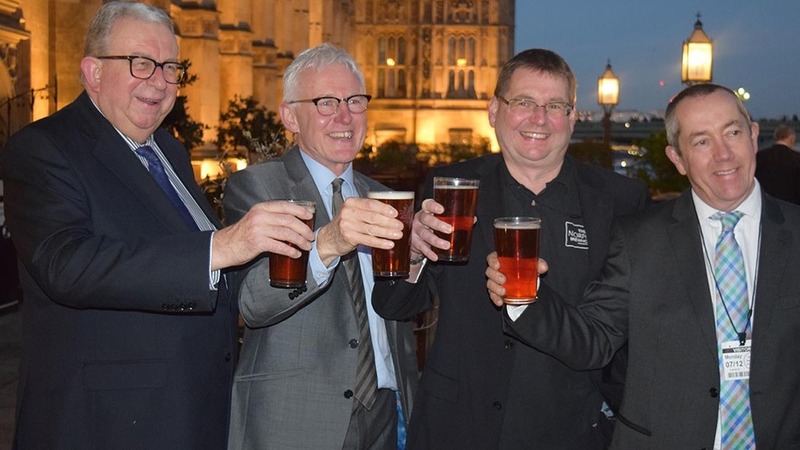 To celebrate Maris Otter’s extraordinary half century, two MPs put aside party differences to stand on the same platform in support of a ‘national treasure’. 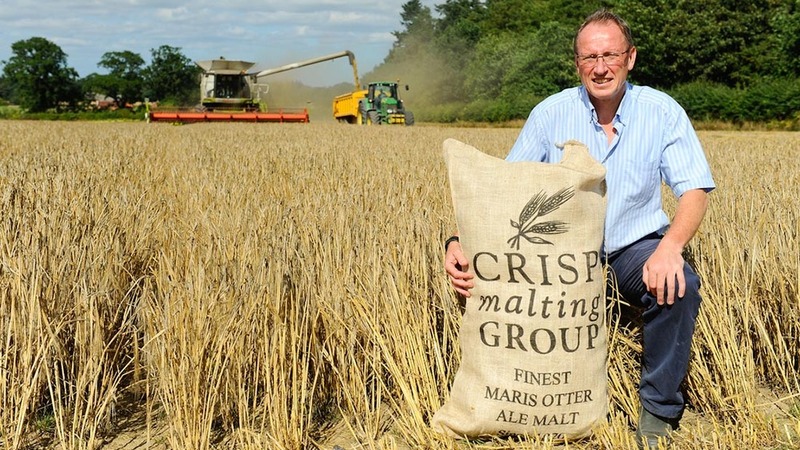 The North Norfolk region, represented by MP Norman Lamb and MP Keith Simpson, plays a crucial part in the success of Maris Otter. Grain merchants H Banham are based in the region and they, together with Robin Appel, rescued the variety from almost certain extinction, cleaned it up and revived it. Barley grain skinning ratings on the horizon? In Norfolk farmers benefit from the sunny climate, sea breezes and light soils to consistently produce crops of the highest quality. Here Maris Otter is traditionally floor-malted by Crisp Malting Group for use by craft brewers all over Britain and indeed the world. 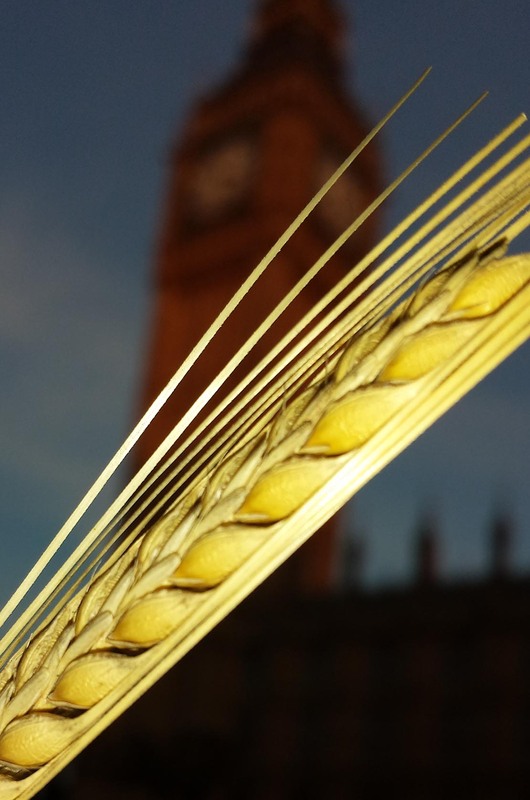 Maris Otter is a low-nitrogen winter barley sown in the autumn and harvested a few weeks before spring varieties. It was cross-bred from Proctor and Pioneer in 1965 by the Plant Breeding Institute in Cambridge. Its popularity grew quickly and it dominated the market throughout the 1970s. However, by the late 1980s it had fallen out of favour with many of the larger breweries and was taken off the NIAB Recommended List in 1989. Despite the fall in volumes, a number of brewers remained loyal to the breed. They said the malt produced performed excellently in the mash tun, and the resulting beers had a depth of flavour unmatched by those made with other malts. This commitment from a small group of brewers encouraged grain merchants Mr Banham and Mr Appel in their quest to save the variety. Between them, in 1992, the merchants bought the rights to Maris Otter and they remainthe sole owners.